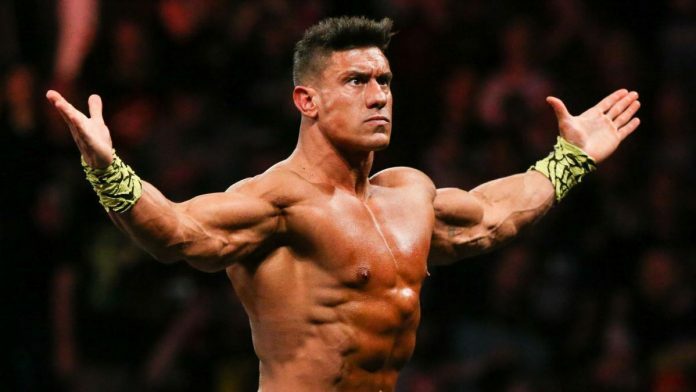 Home News WWE EC3 In The WWE Doghouse? EC3 In The WWE Doghouse? EC3 lost to Tyler Breeze on this week’s episode of WWE Main Event. EC3 has also been losing at WWE live events and was pinned in a triple threat match over the weekend.